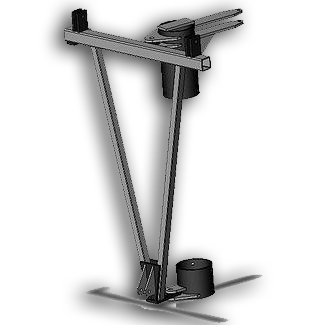 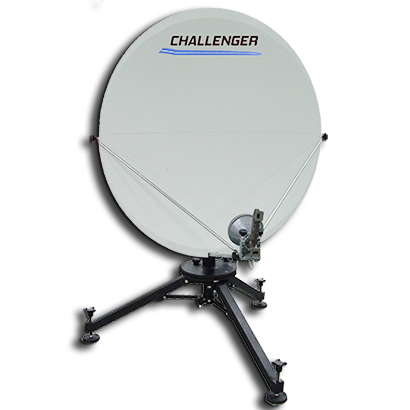 Install New, or Upgrade an Existing Antenna to a Motorized System with the Challenger Dual Axis Motorized Mount (DAMOT). 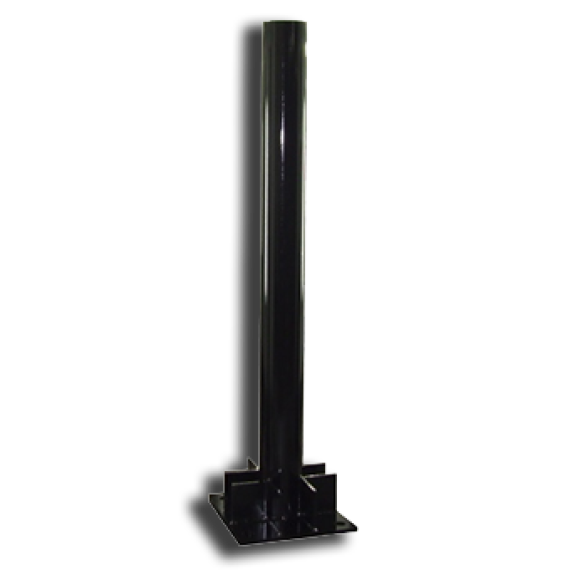 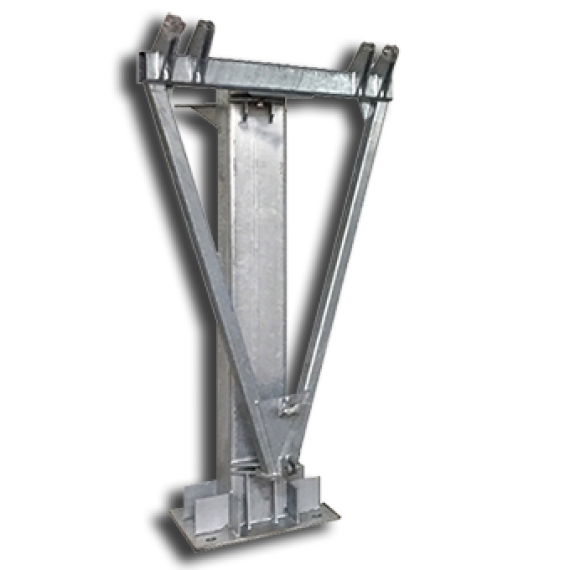 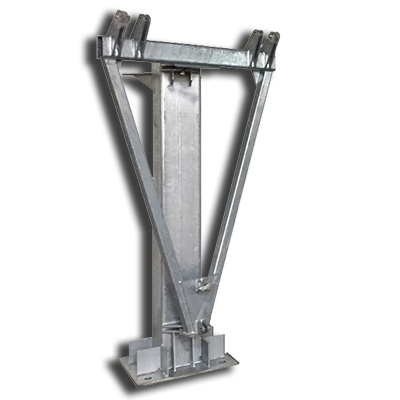 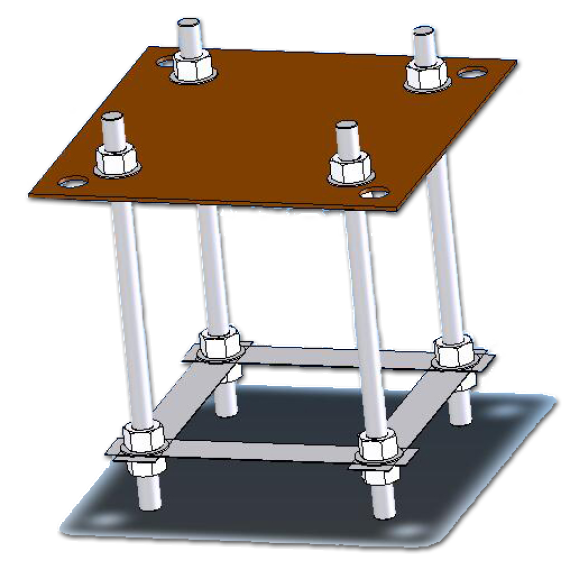 Retrofit this Steerable System Over an Existing Pipe Mount, or Install New as a Cost-Effective Alternative to Motorized King Post. 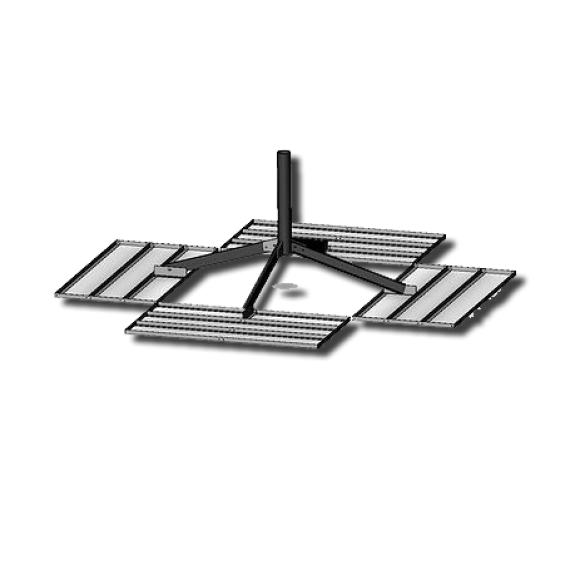 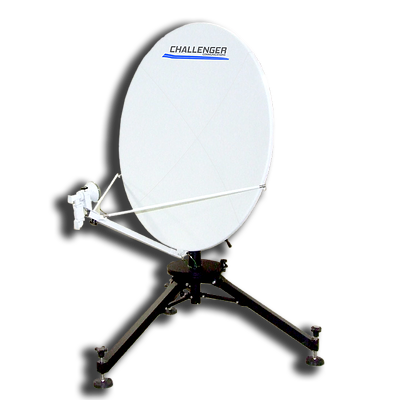 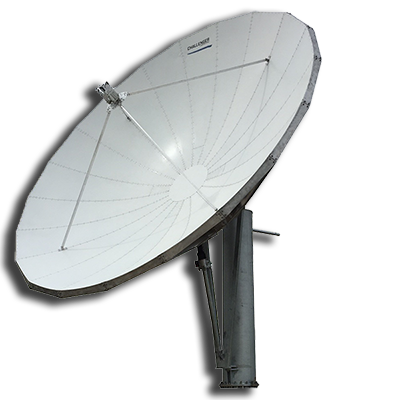 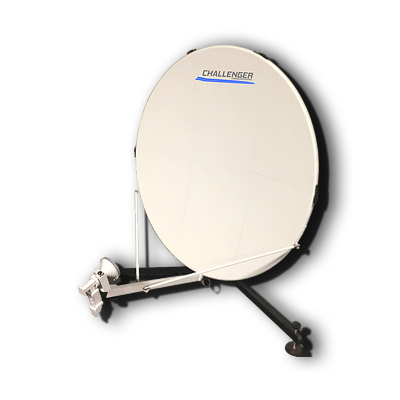 This System Offers Smooth, Controlled Movement for Challenger 3.8 Meter Prime Focus Satellite Antennas. 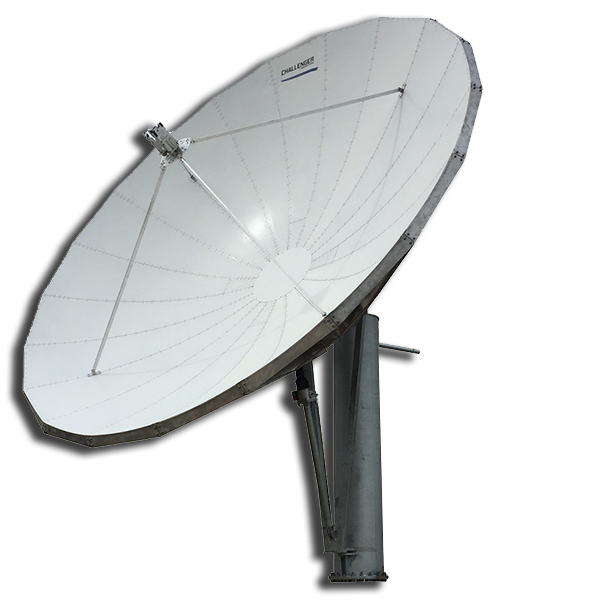 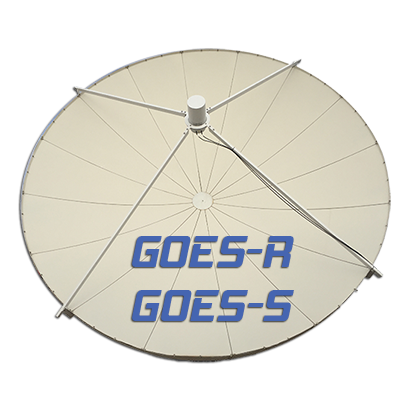 Custom Interface Available for 3.7 Meter General Dynamics GD Satcom Prodelin Available.